The Registrar of Integrity of Political Parties and Candidates Commission, IPPACC, Dr. Alphonse Gelu is still waiting on parliament to pass a law that will confine the limit of every political party or independent candidate fundraiser to K500’000 only. “But what we have in the submitted revised organic law to parliament, is that each fundraiser will not surpass the amount of K500’000 – essentially meaning that all contributions and donations put together must not exceed K500’000,” Dr. Gelu said. Dr. Gelu says pre-election and during election, the scrutiny of monetary contributions has been frail. 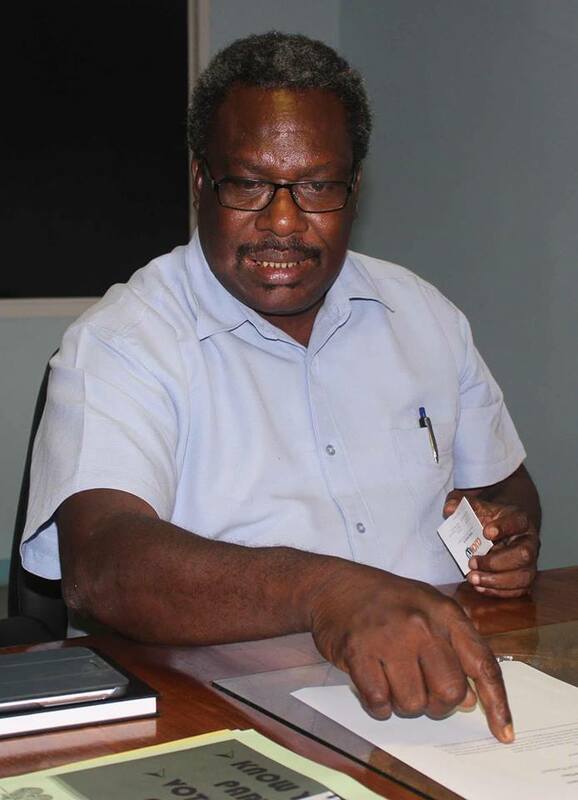 “When it comes to campaign financing, it’s one of Papua New Guinea’s weakest area that has never been monitored and never been policed and this is where IPPACC and our revised organic law submission are coming from - we are coming down hard on that,” Dr. Gelu said. With elections a year away, Dr. Gelu has given prior notice to all political parties to conduct their activities diligently and within legal bounds.